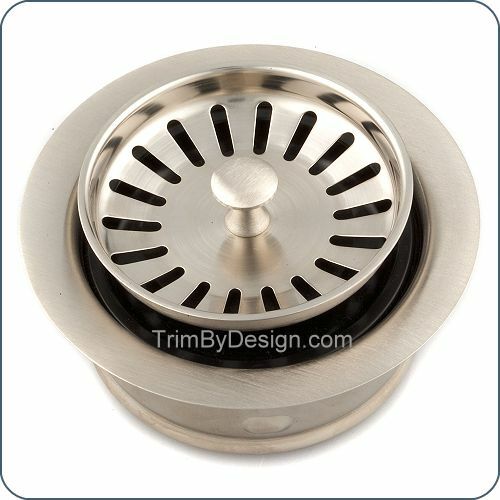 Garbage Disposer Flange and Strainer Stopper. Fits 3 Bolt Mounting Waste King Whirlaway (Professional) and Franke Models. Made of Brass.